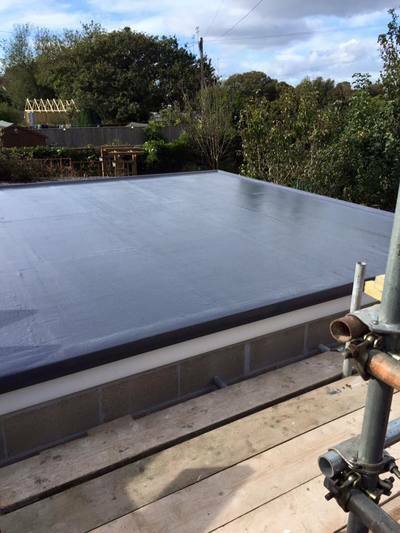 We provide all aspects of roofing services throughout Devon & Cornwall. 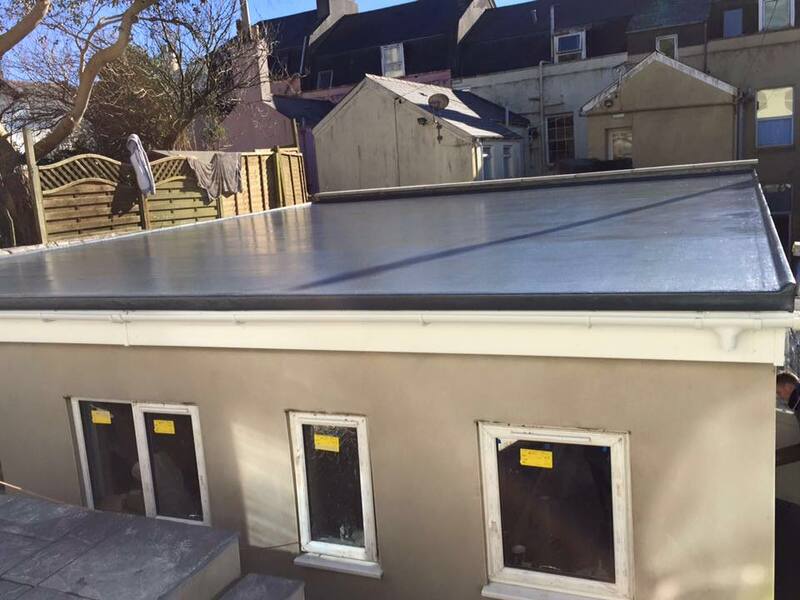 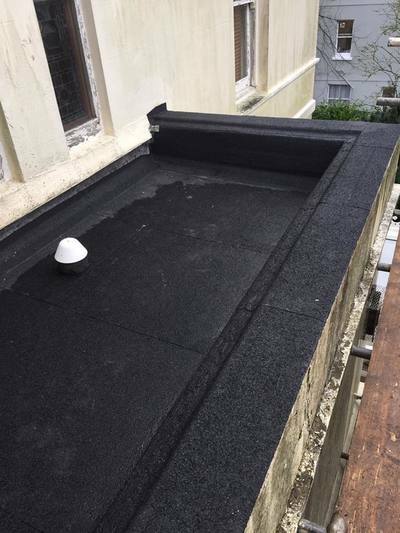 Established for many years, we are a professional roofing company based in Plymouth..
All work is carried out with the customers needs in mind, from start to finish, we always ensure that all of our work is carried out with the upmost professionalism and to the highest standards. 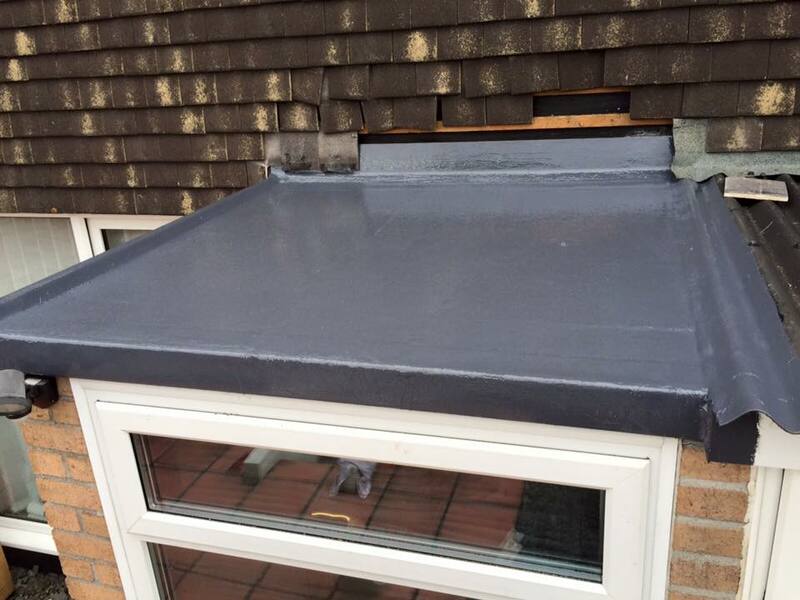 ​We pride ourselves on keeping our customers happy and delivering their requirements. 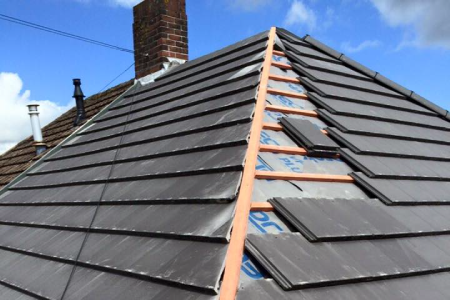 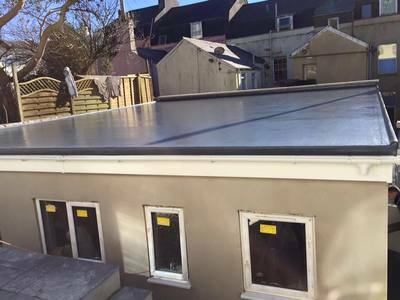 ​WF Roofing are a small friendly expanding team based in Plymouth and covering the whole Devon & Cornwall. 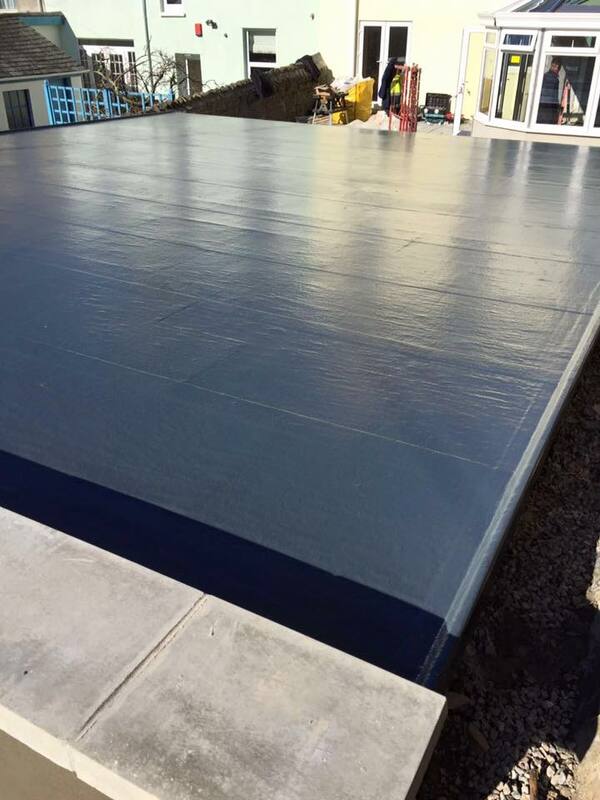 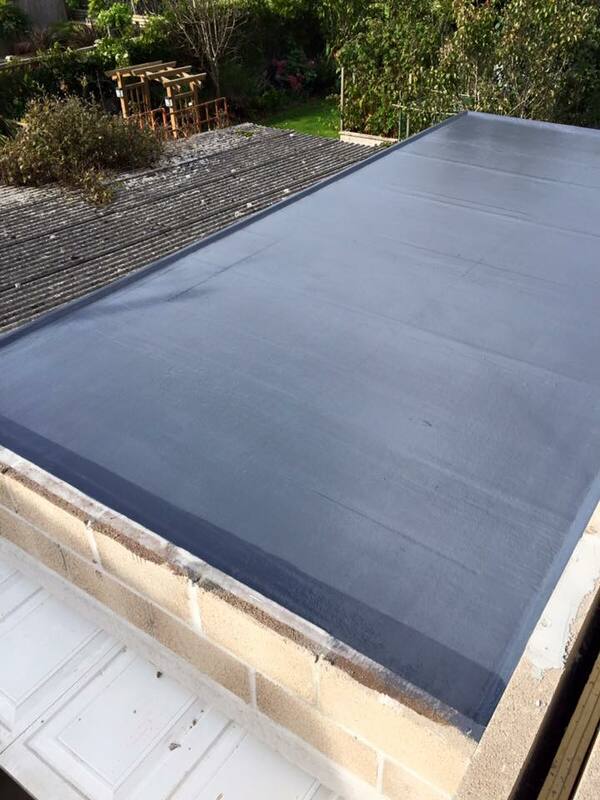 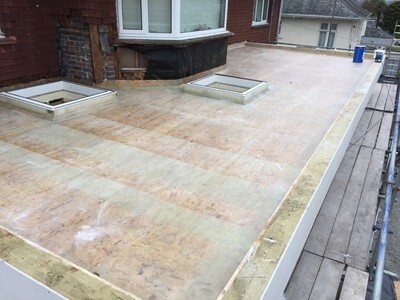 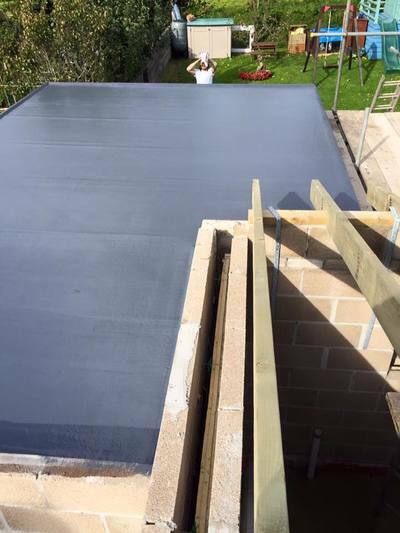 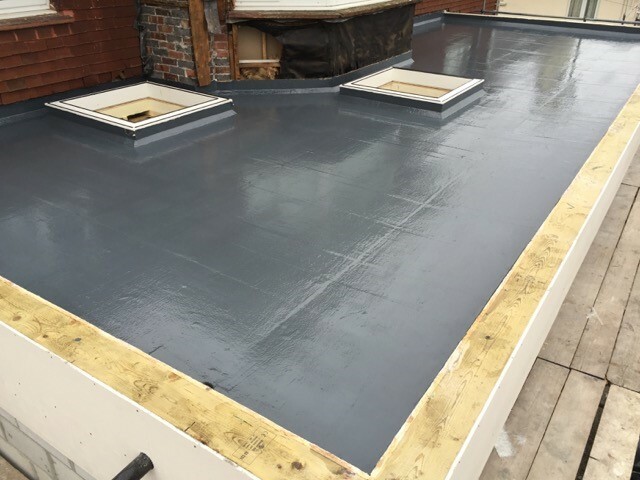 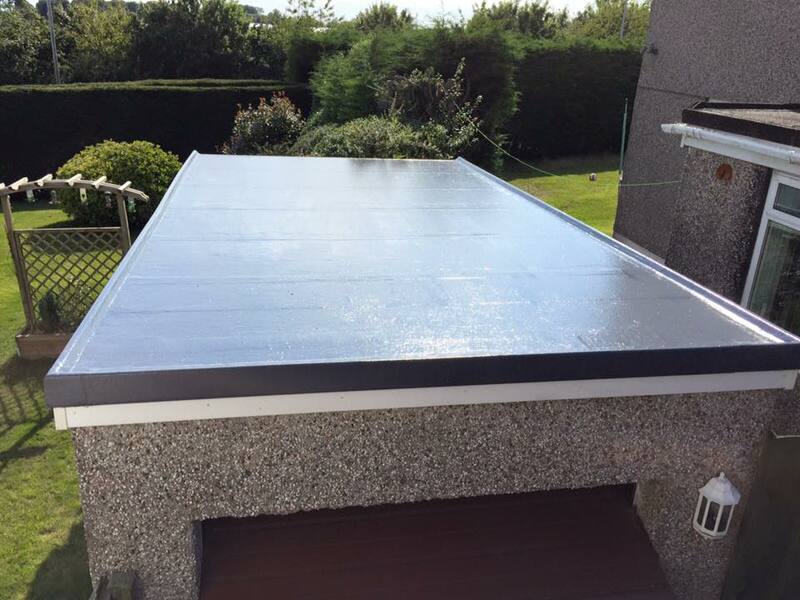 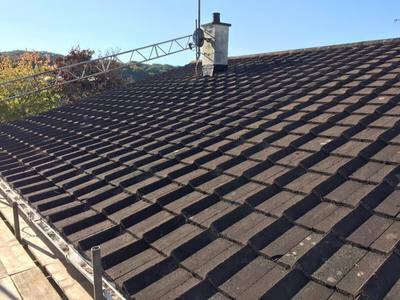 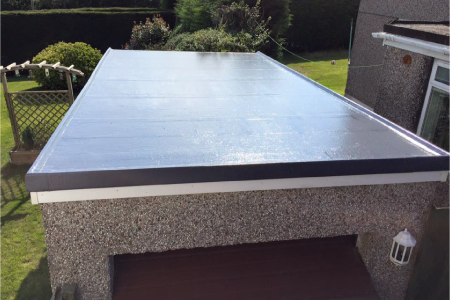 "I have used Ian at WF roofing twice now, once to correctly make good a small porch roof and then a few months later to repair an area of damage to the main roof which was causing a substantial leak. 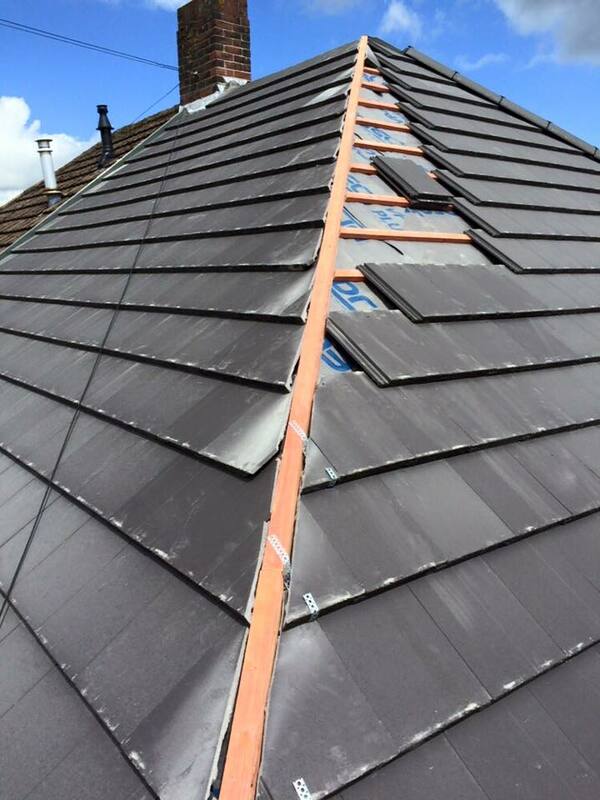 I initially went to WF roofing for a quote and advice after not being happy with previous enquiries. 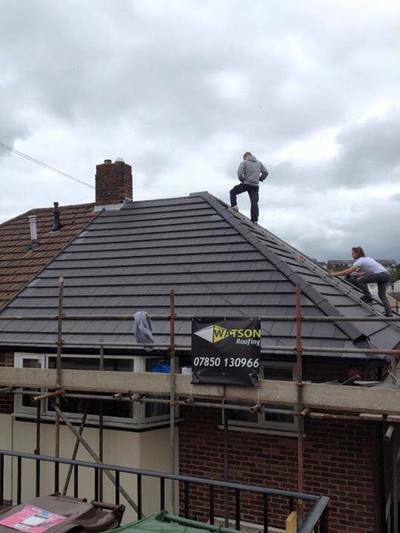 Ian was honest, straight to the point, and quoted very competitively in both cases. 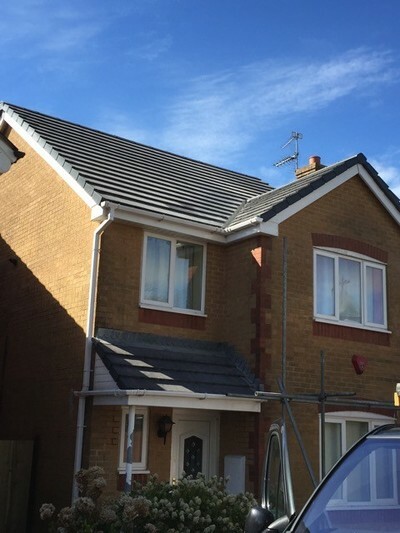 The work was organised and completed on time, with no issues whatsoever to a very good standard. 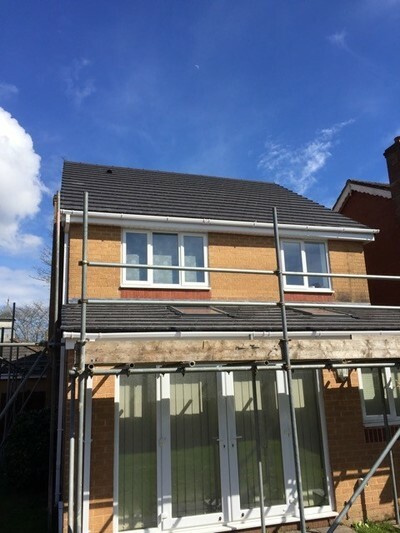 Scaffolding was arranged, and worksite left clean and cleared in good time. I was kept well informed throughout, and will be using Ian for upcoming work as well as recommending him for any roofing enquiries."